Welcome to my post! 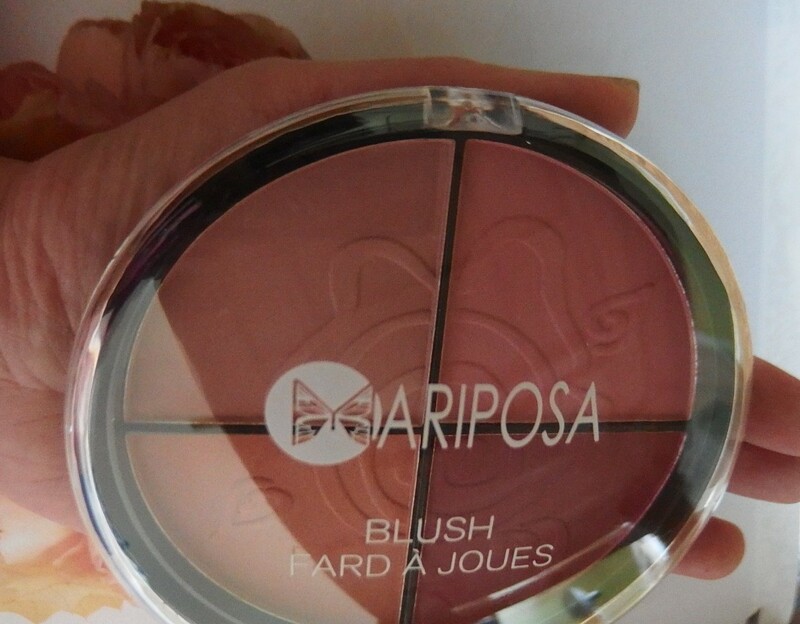 You can only imagine how over the moon I was when I test out this Mariposa blush and do the color swatches. You’d never believe what I’m about to tell you. But I want to share with pictures to put my points out. “Seeing is believing” I hope that make sense. Interested to read previous Mini Beauty Haul, click here. I read a comment in my previous post where my good friend at Stash Matters who commented that she sometimes spotted Mariposa brand at Winners. So, thank you, my dear friend for the information. First things first, let’s talk about the packaging. I can’t help but love the big compact and huge amount of formula on each pan. The packaging is of a round disc format with a translucent plastic material used with the icon brand printed on the cover. I find that the design on these blush is cute. For only $2.50, I recommend anyone who likes to try new and super affordable blush or beginners. It’s such a fun way to play with different shades as you pleased. They don’t have names, so we’ll just go with sections here. The darker shades, mainly in bottom sections three and four, have nice pigmentation and the lighter ones are of lovely light. Each colour looks gorge in the packaging, and even when swatched on my finger. All the shades of light peachy-pink, rose pink, plum and peachy are so pretty! I’d swatch it for you, but really, it just goes on incredibly awesome. 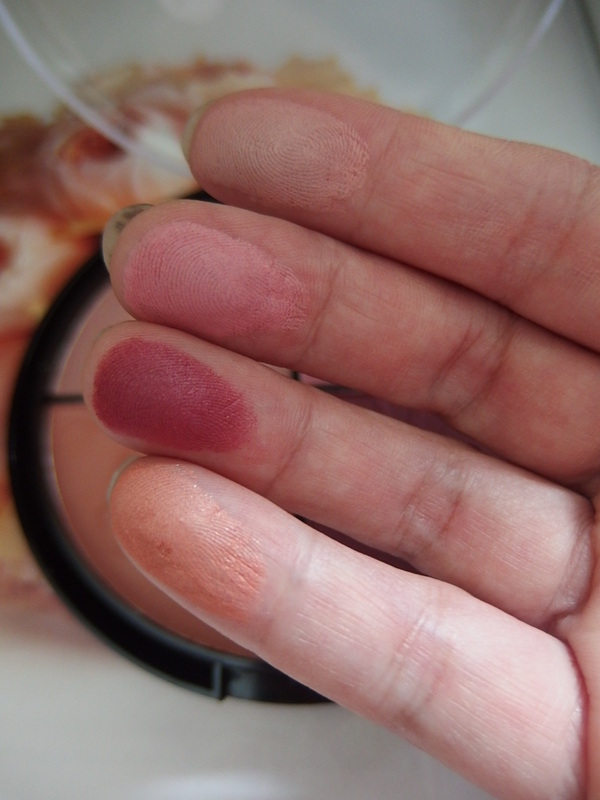 Like most pigmented finishing blushes, it didn’t take much effort to apply, and with a few sweeps, color was visible! So far, so good, Mariposa! Yay, blush! It has got to be one of my favourite makeup categories, so naturally I couldn’t wait to get these blushes on my cheeks. I swiped using the peachy and light mauve shades and gently buffed it on the apple of my cheeks. Easy o buff and blends nicely. 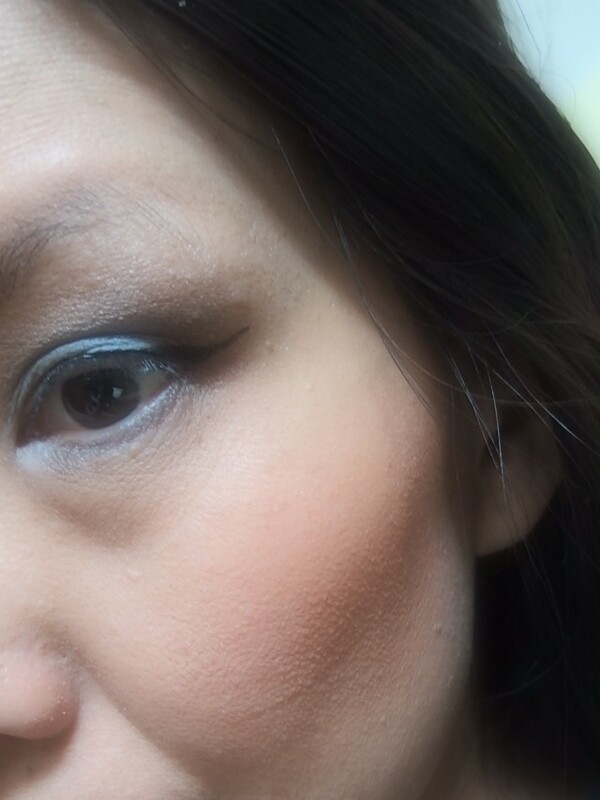 I prepped my face by applying BettyLou bronzer and Mary-Lou highlighter above my cheek bone – both by theBalm on this look. And at $2.50, it’s a freaking steal! 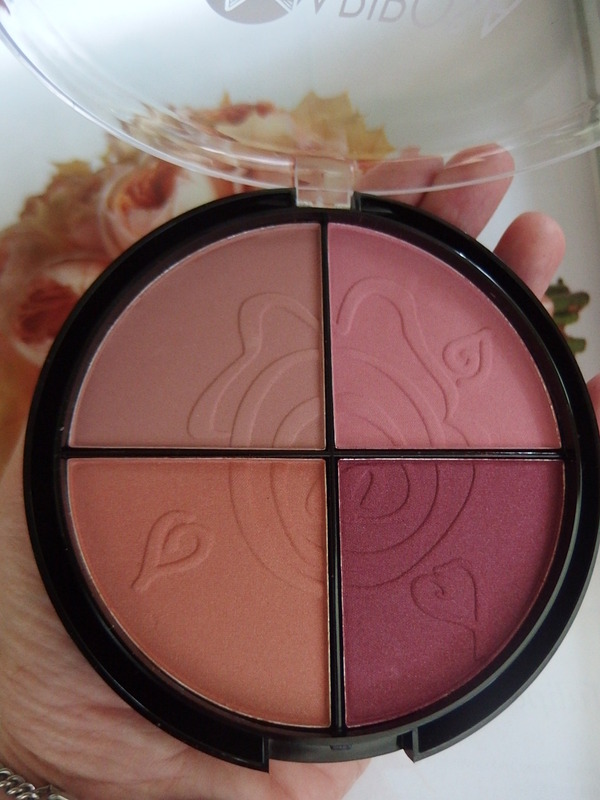 I love this blush, since it just deliver what a blush should for that price. Have you checked out Mariposa Beauty yet in your area? What do you think? pretty colors! I’m a big fan of the milani baked blushes. Have you tried? 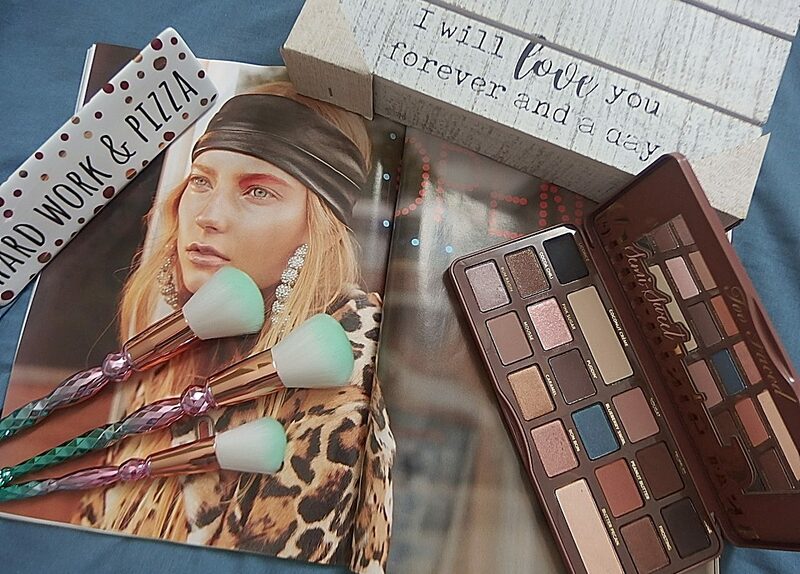 i love this palette. It goes on nicely, and pretty colors. 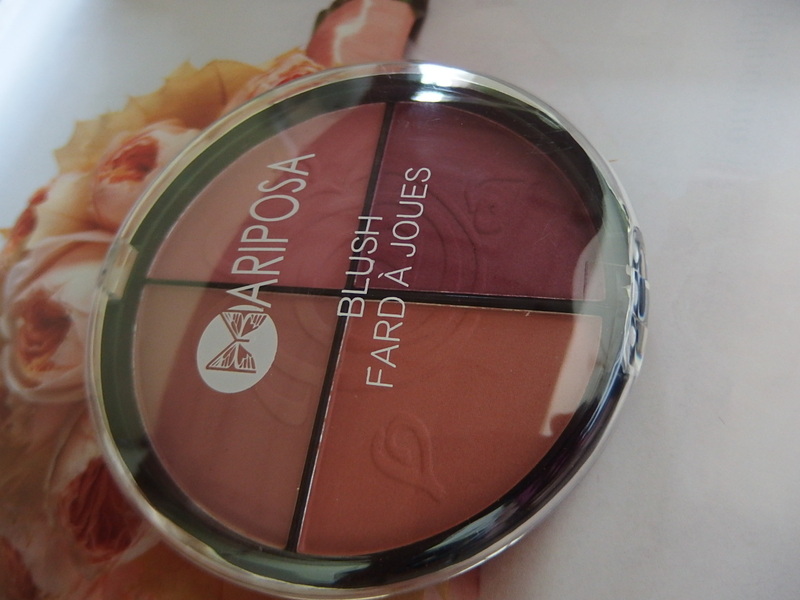 They call it bronzer, but I have olive skin so the colors are perfect for my blush. Oh, what a cute quad! I love the peachy blush (peach looks best on my skintone) but I would want the whole quad just to look at. Love the color of your blush on your face! 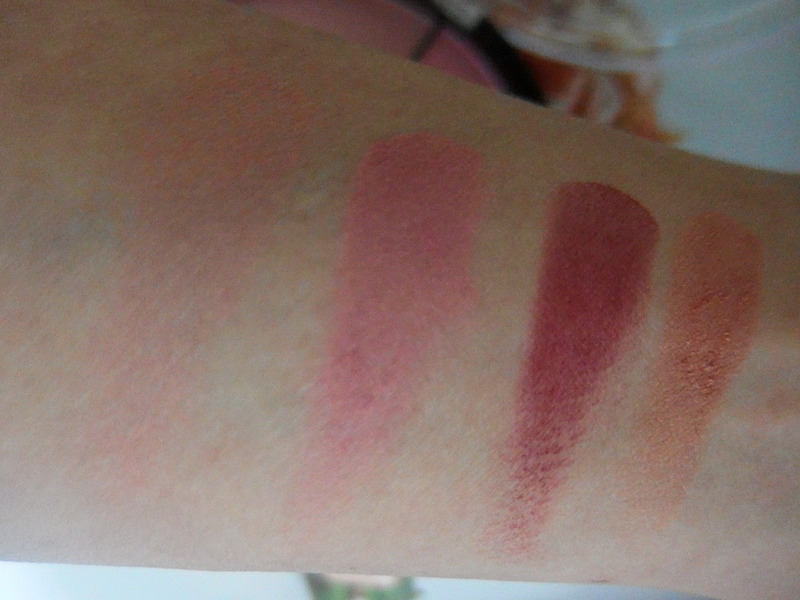 You can easily do contouring of your checks with the blush quad! Yes, they are. Travelling make easy and convenient with all in one packaging, Yay! Which dollar store did you find yours at? Dollar General?? I found mine at Bealls Outlet here in Florida.